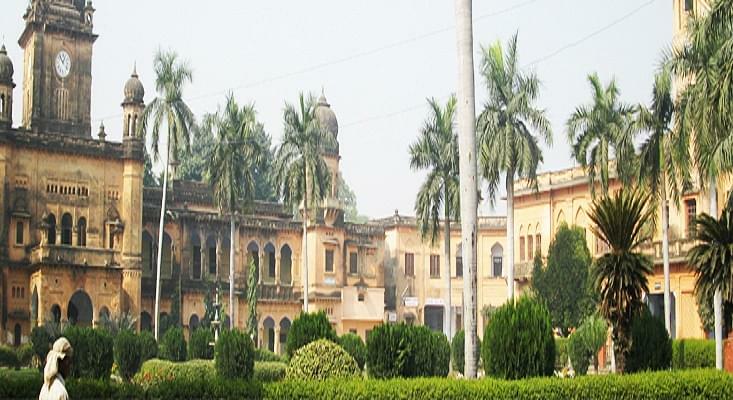 Best College For Graduation In Lucknow. Over all experience was memorable. those were the golden days of our life. Ambience of the college is fascinating and attracting everyone to be there once in his lifetime. The college offers a good environment for overall development of children. The management keeps itself intact with the student welfare club too for giving utmost service. Hi Anshul, To get admission details for the bsc course you may contact to 9670012311. Hello Anjali, For admission details, you may contact this no.9670012311. I didn't write entrance exam. I want to apply for b.b.com. Can I get admission in this college. Hello Pratibha, yes you can avail this B.com Course and Selection is done on the basis of marks obtained in the 10 2 level examination. Hello Ketan, Please check this link for getting the information about Admission In this college for the course. Hi Nishant, For admission details you may contact to this no.9670012311. 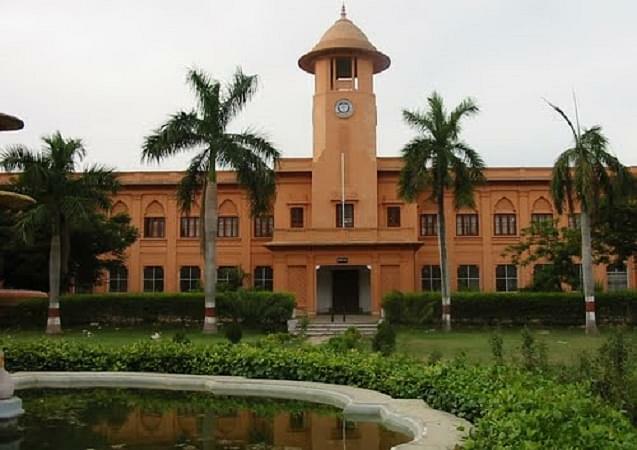 Can girls apply for BA in Lucknow Christian College in 2018 ? I need to study b.com without any entrance tests.I hope you will consider my message and reply soon. Hi Levin, only men Candidates who have passed the Intermediate or equivalent examination are eligible to apply. Admission to B. Com. Course will be made through the merit of the entrance exam conducted by the college. 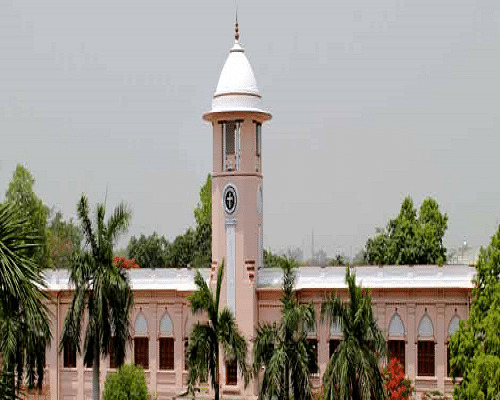 Lucknow Christian Degree College (LCDC) is one of the most renowned colleges affiliated to Lucknow University. It offers various under graduate, post graduate and professional courses. The final result for all the courses is declared in the month of May or June. "Excellent, Unforgettable days those were. Friends, Fun, Studies in Nights, Weekly movies"
No Entrance was there. By merit I got a chance to be in this college. Yes there was a formal interview process before admission. My passion for CA Profession. I just appeared for this college entrance exam because i was desirous to do this. there was nothing like interview but we were having counselling sessions in which i opted for B.Com.